Cybercriminals are getting bolder by the day, that’s why companies are recruiting ethical hackers en masse to help protect their precious data. The 2017 IT Security & Ethical Hacking Certification Training features training for acing three top hacking certification exams, this course will help you take the first step towards breaking into this field. With 35 hours of training, this collection teaches you the essentials behind securing IT networks, neutralizing threats, and fixing network vulnerabilities before they can be exploited. 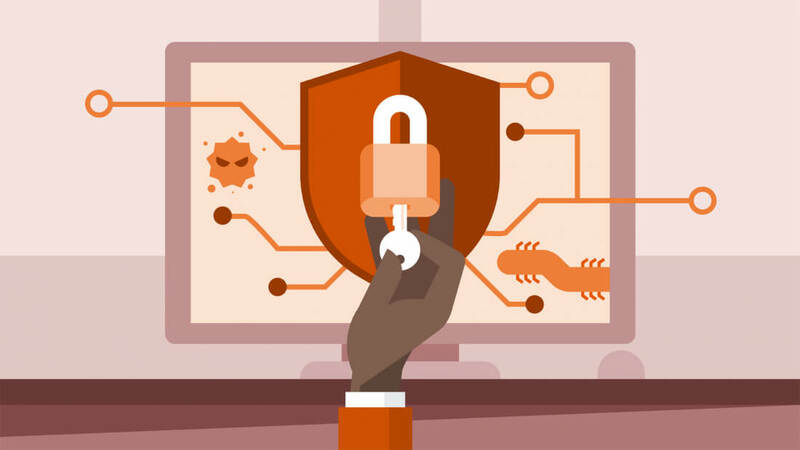 You’ll dive into cryptology, identity management, and access control, and you’ll also discover how to mitigate the damage from data breaches and leaks. Most importantly, this collection comes with training geared towards passing the 2017 CompTIA Security+, CEHv9, & CCNA Security certification exams. Using study guides, quizzes, and tests to track your progress, you’ll prepare to ace three of IT’s most popular certification exams. For a limited time, you can pick up the 2017 IT Security & Ethical Hacking Certification Training for only $29.99.